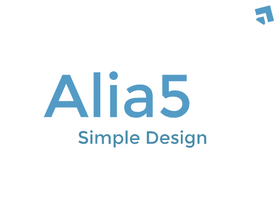 Hi, I'm alia5, a 15 year old christian designer! I'M BACK AND CAN MAKE LOGOS AGAIN!!!!!!!! !